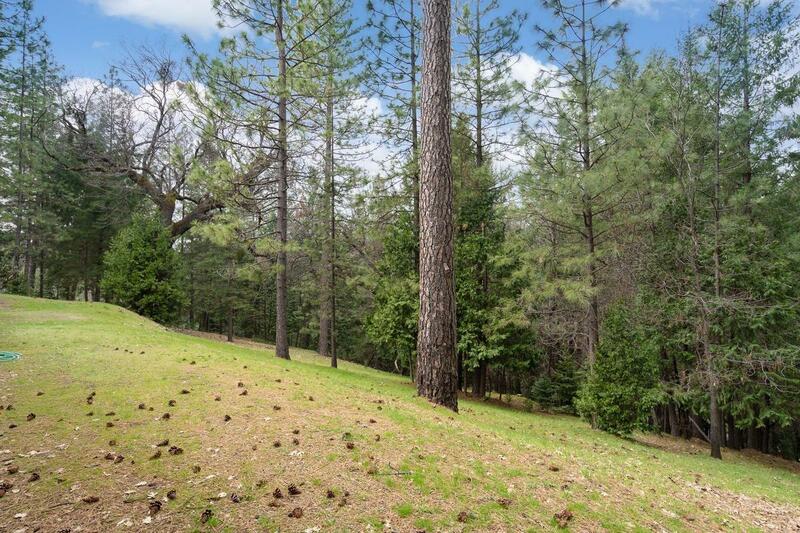 Captivating views from this 2.12 acre Hilltop setting. 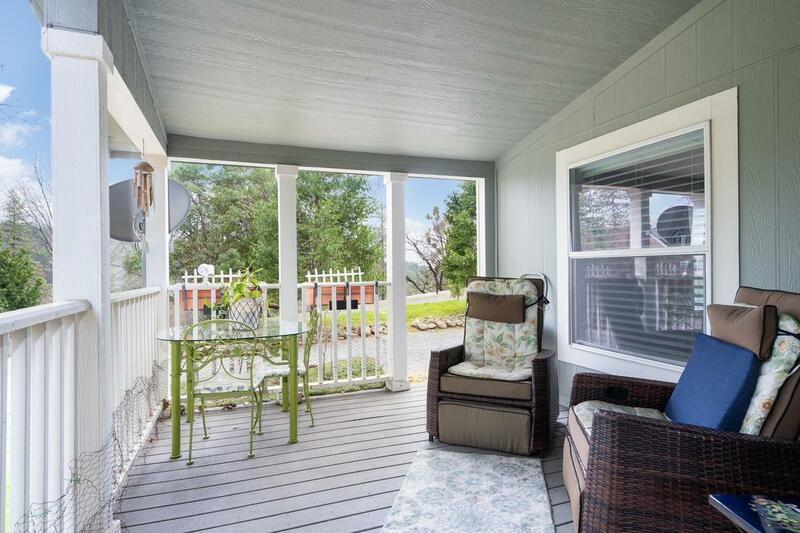 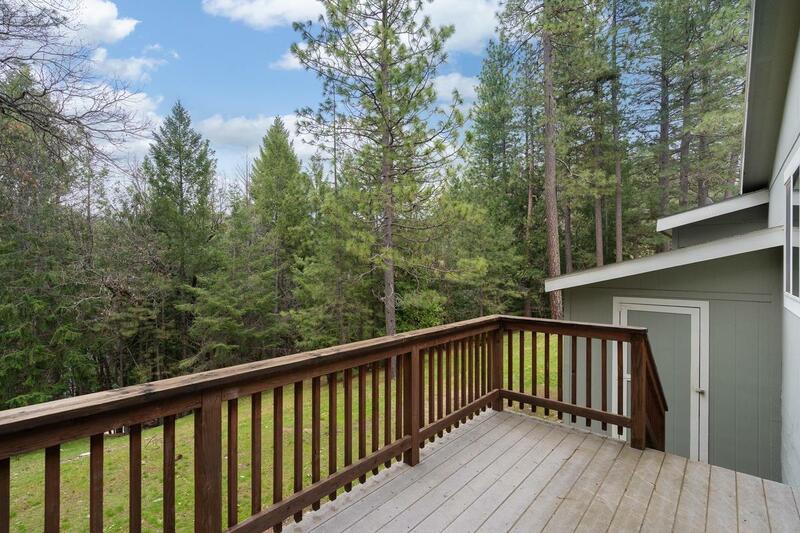 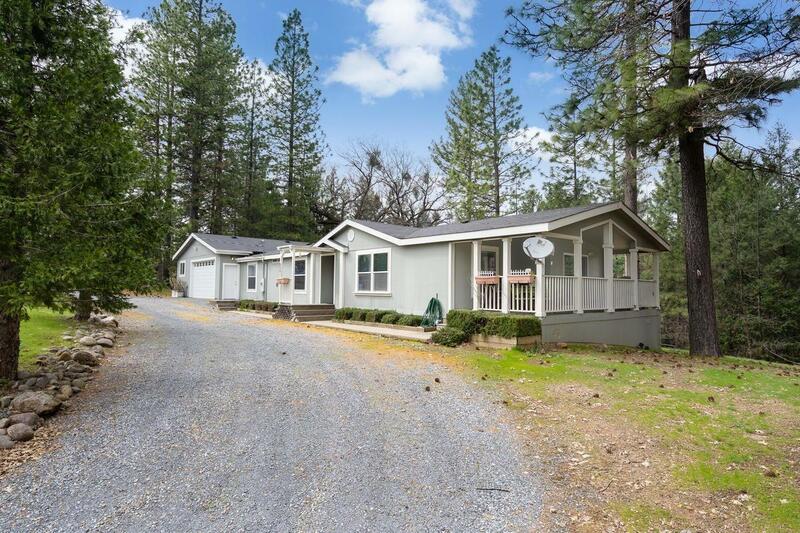 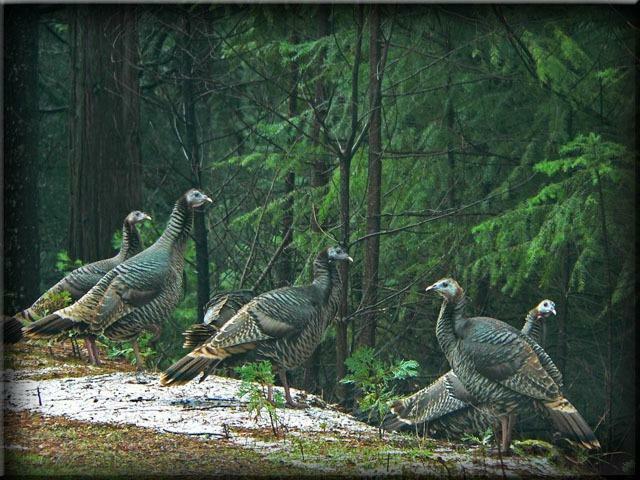 3 bdrm, 2 bath with covered porch to enjoy Wild Turkey's and Deer as they stroll by. 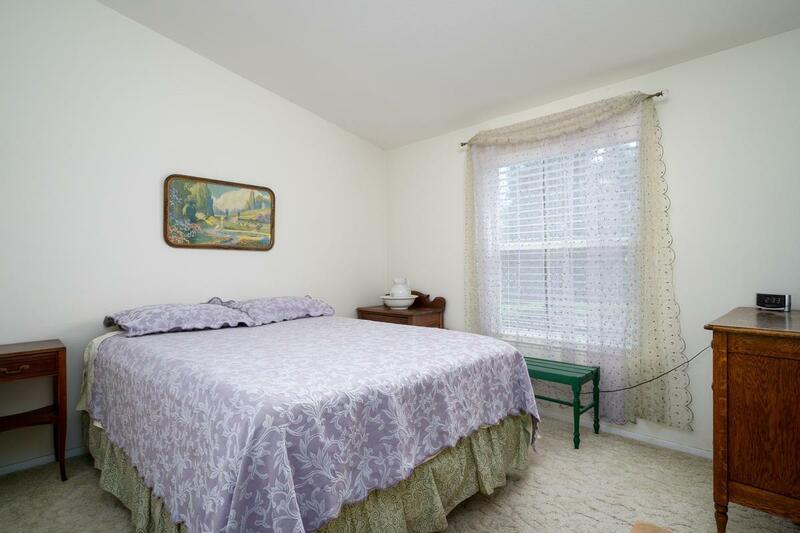 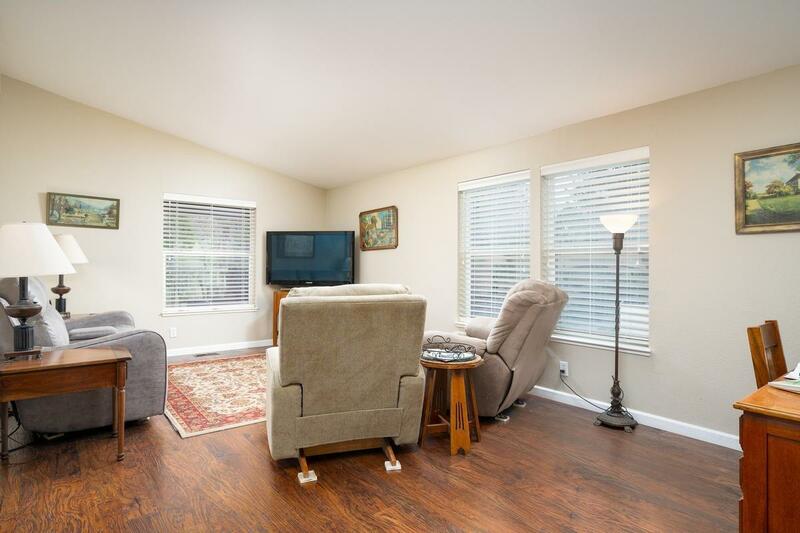 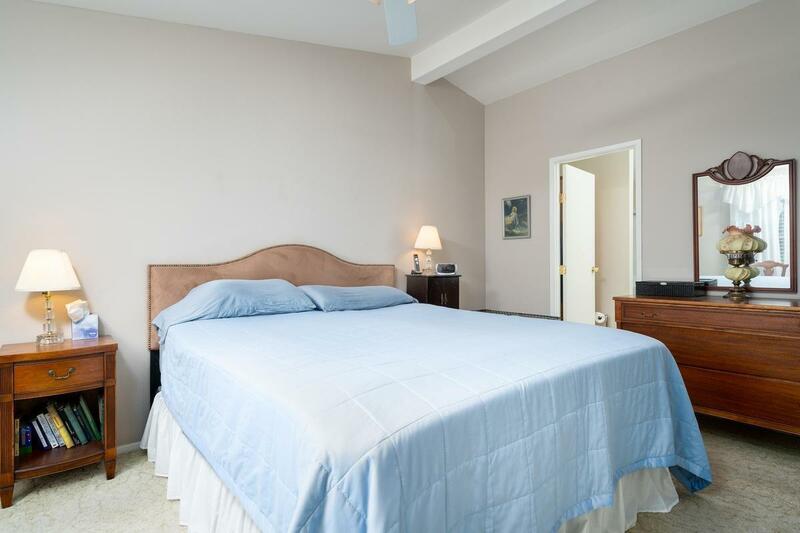 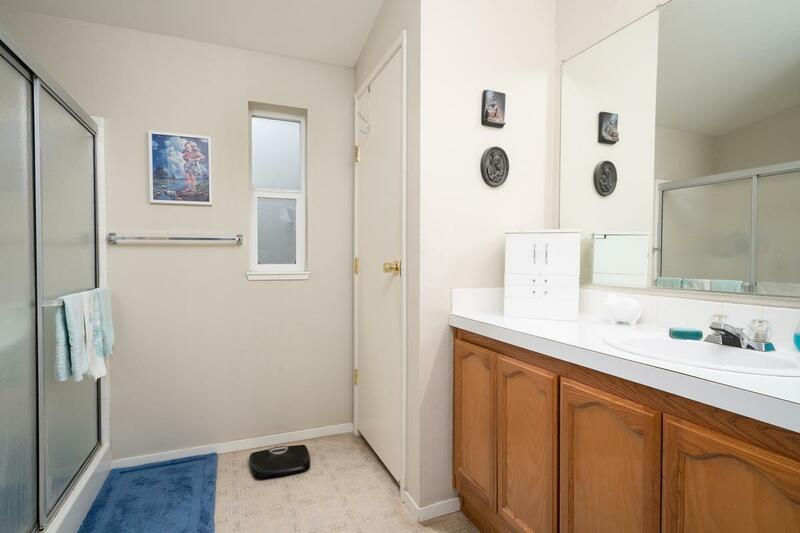 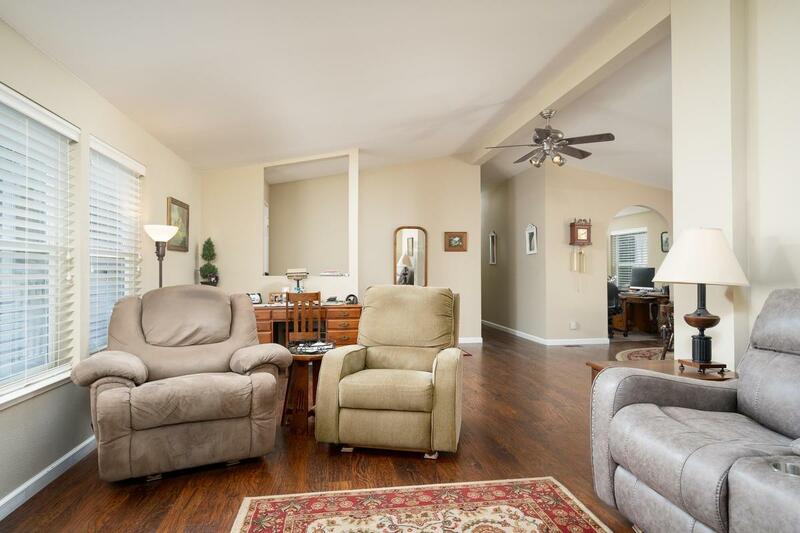 Vaulted Ceilings, upgraded laminate floors and window coverings. New HVAC fall of 2018. Spacious Master Suite. 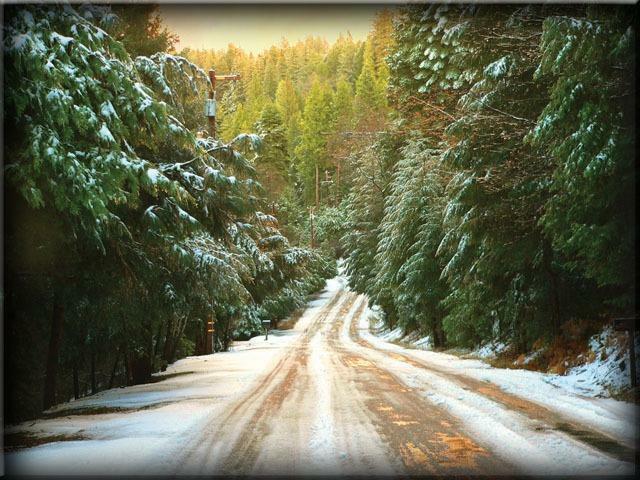 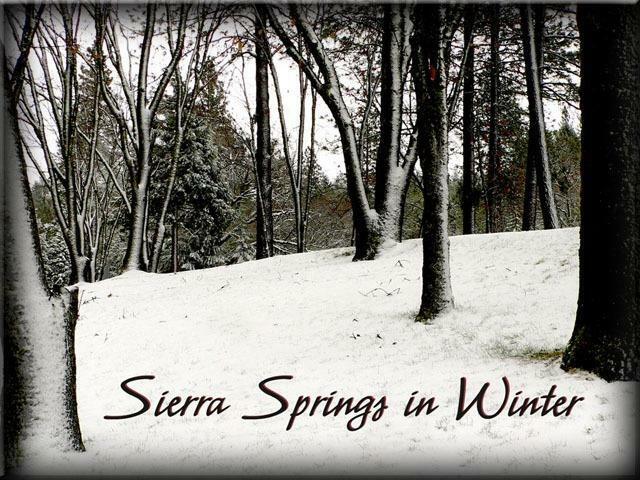 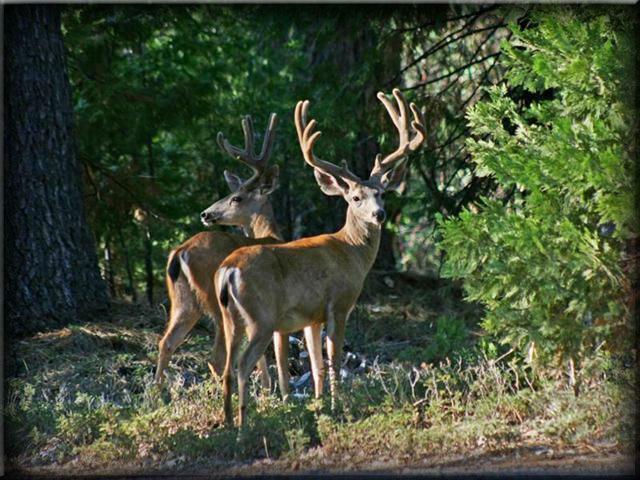 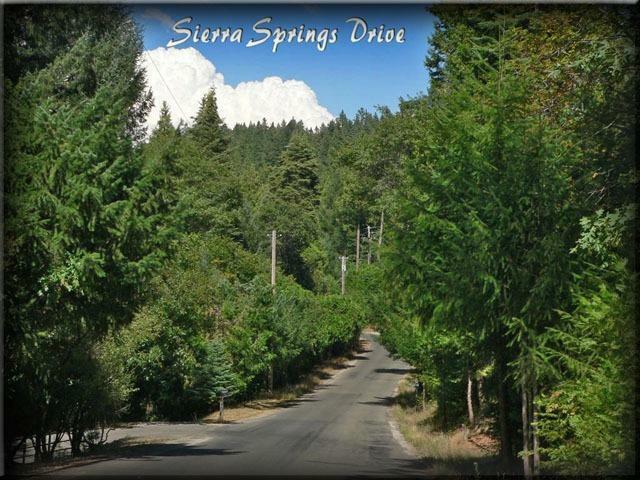 Wineries, Sly Park Lake, and Apple Hill are close by - and Sierra at Tahoe just an hour away. 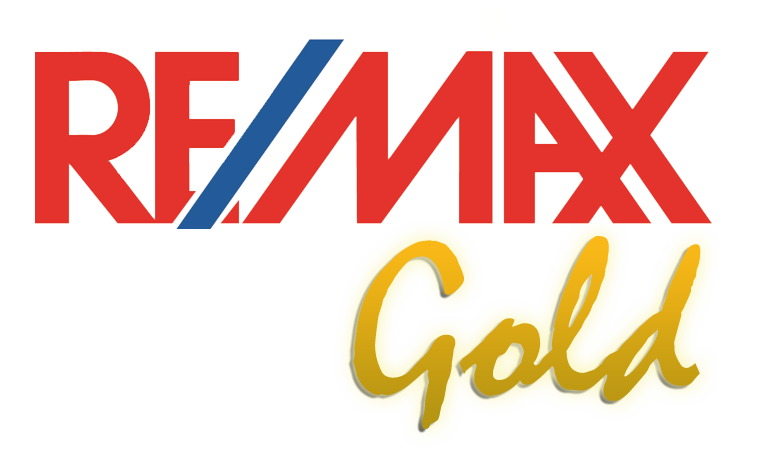 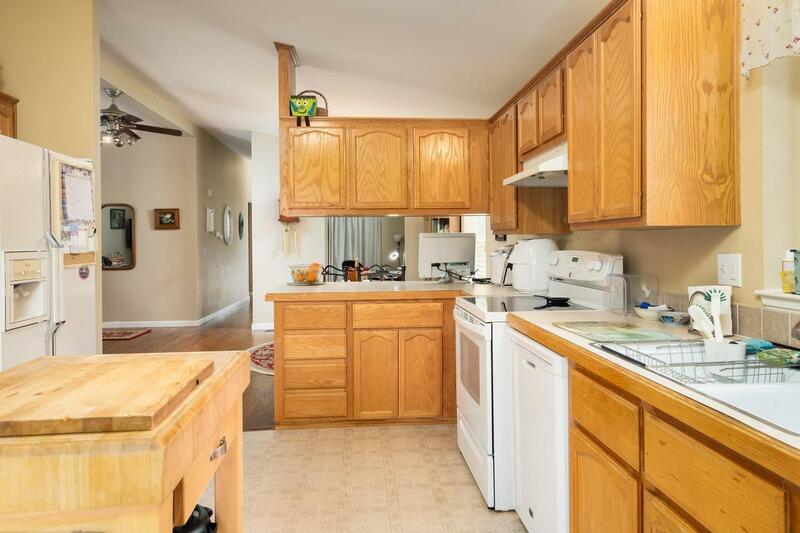 Close to Pleasant Valley Market and Shops. 2 car over sized garage with workshop area and large enclosed storage room. 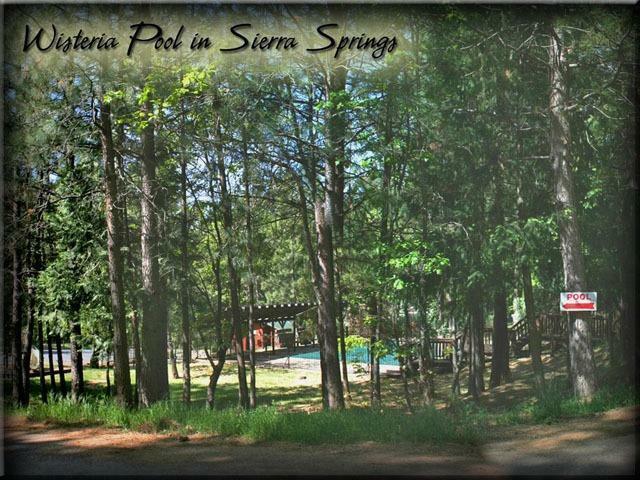 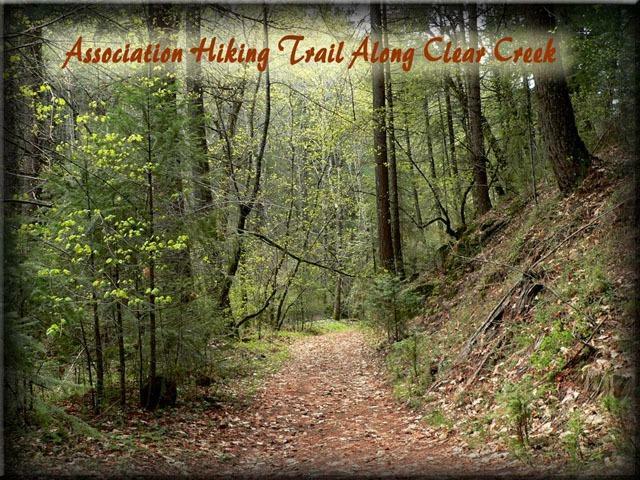 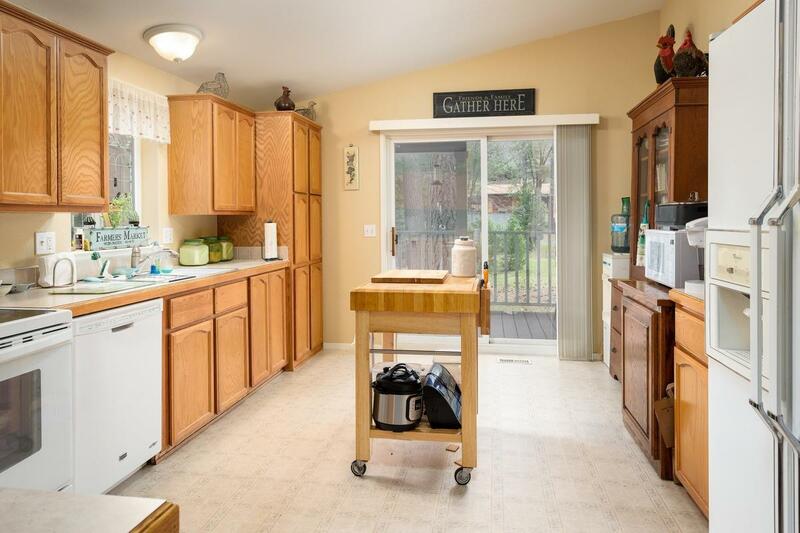 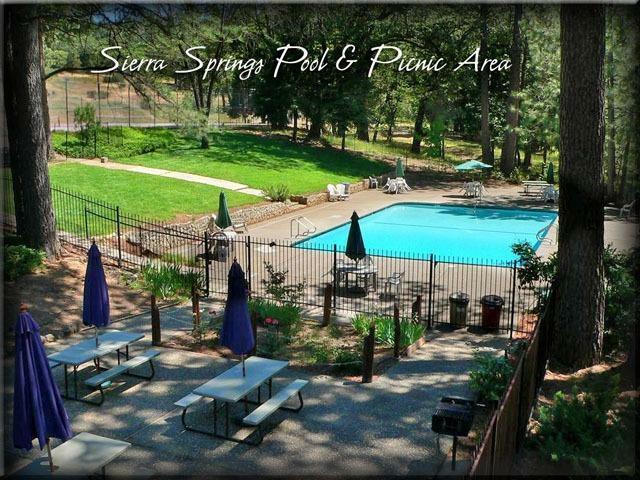 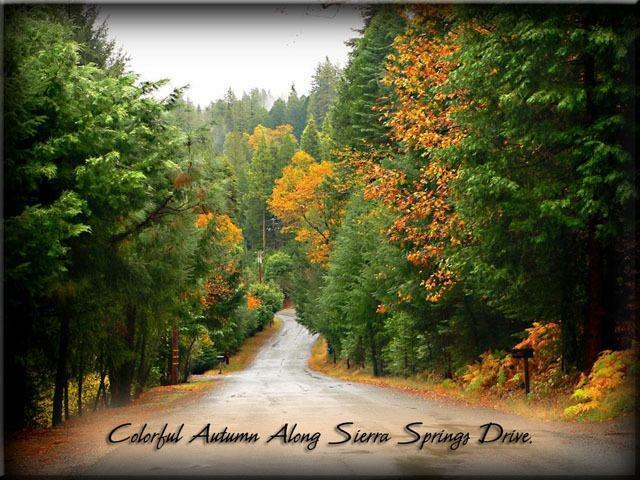 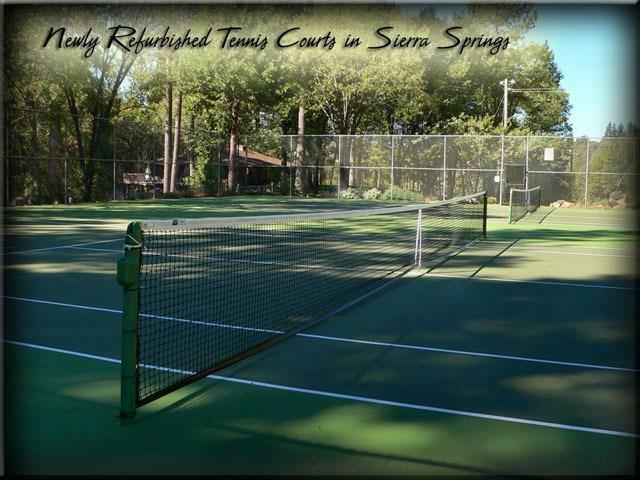 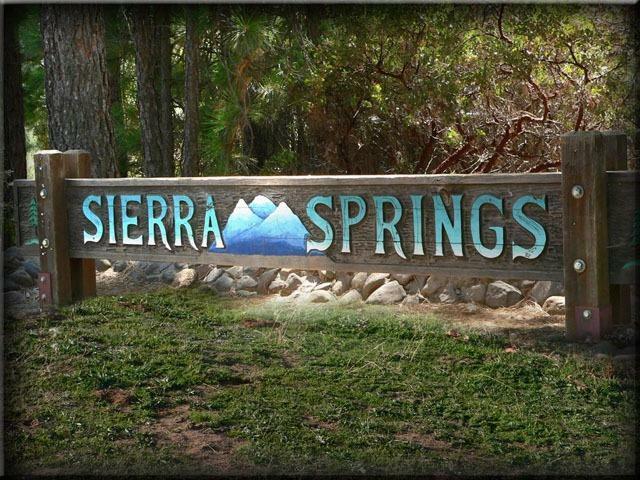 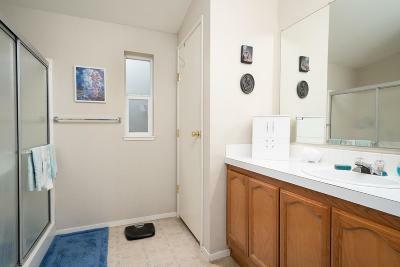 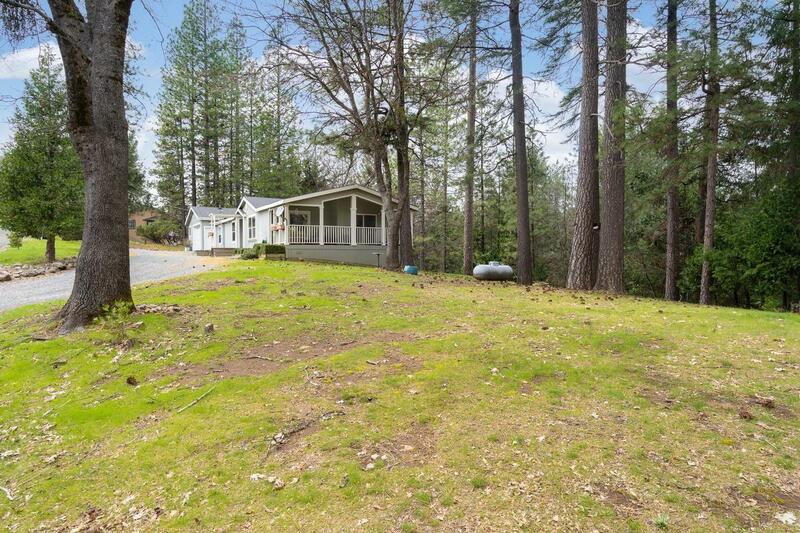 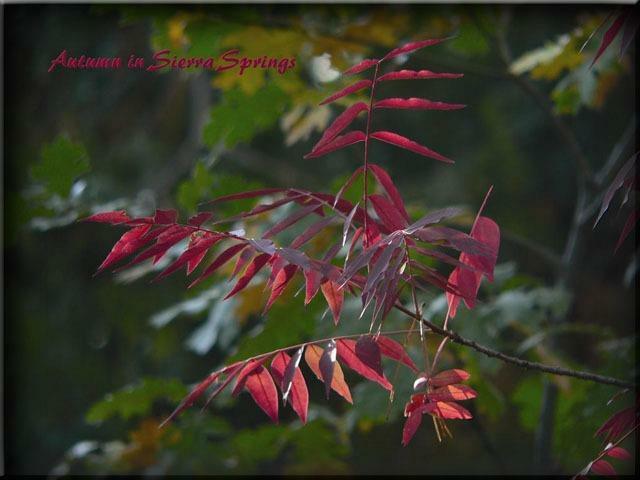 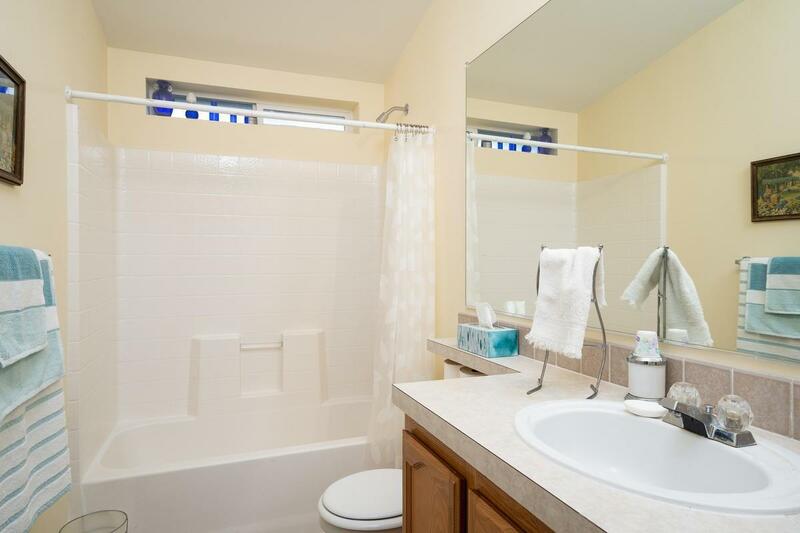 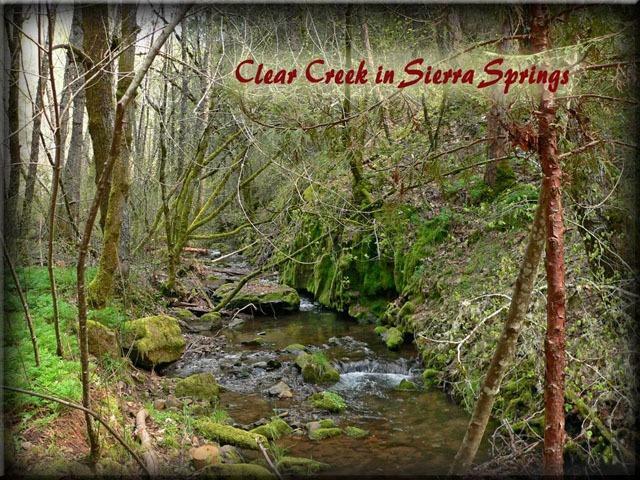 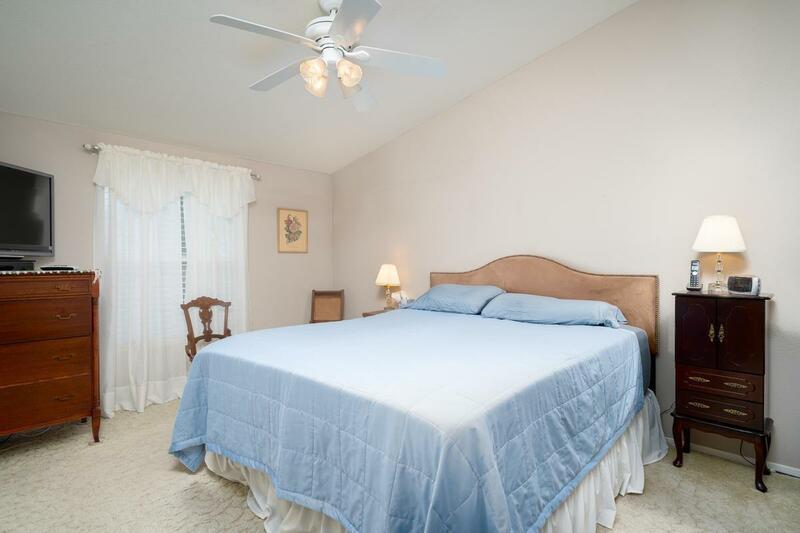 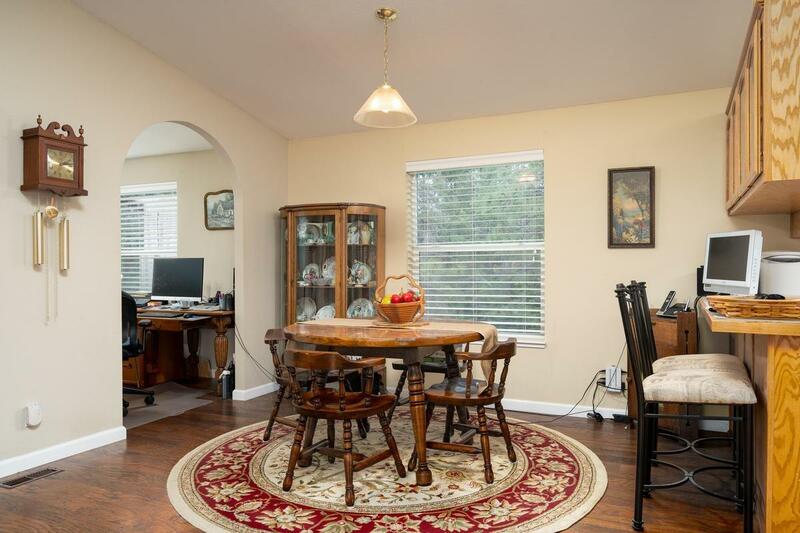 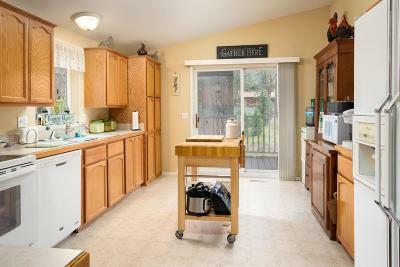 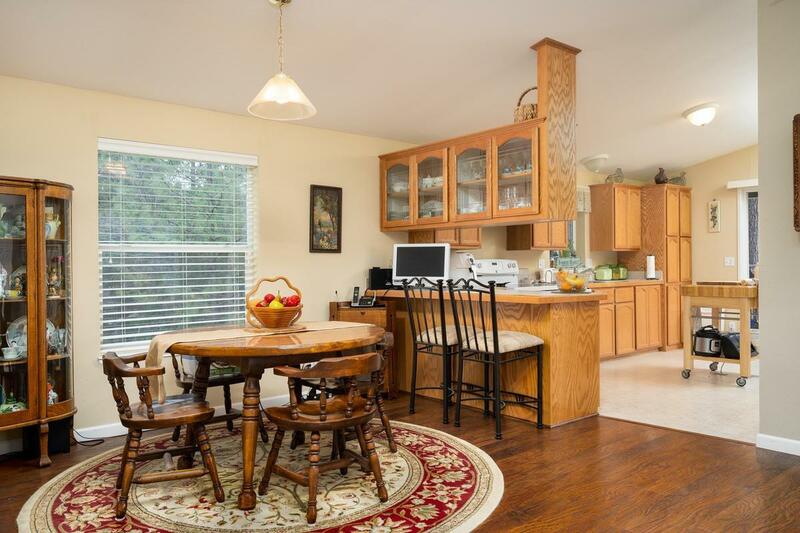 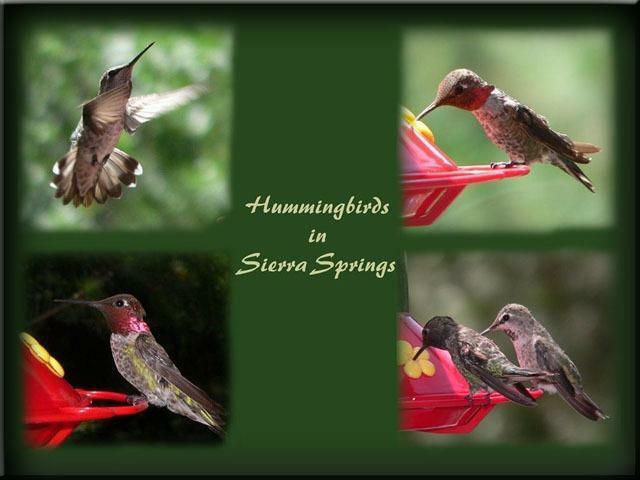 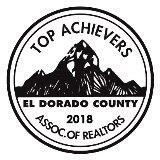 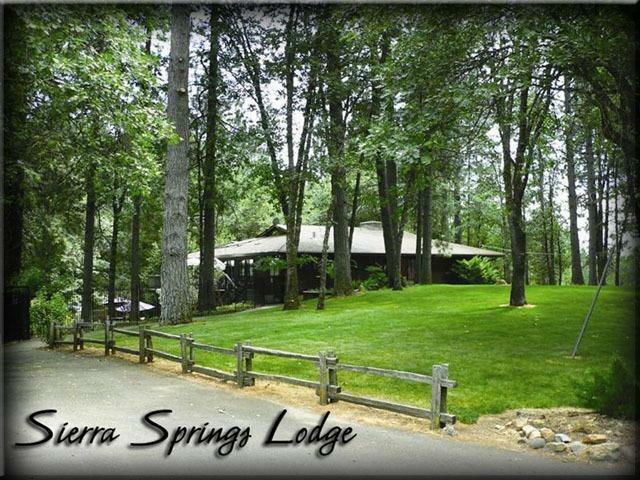 Located in Beautiful Sierra Springs near Clubhouse, Swimming Pool, Tennis, Camping, Hiking and more.